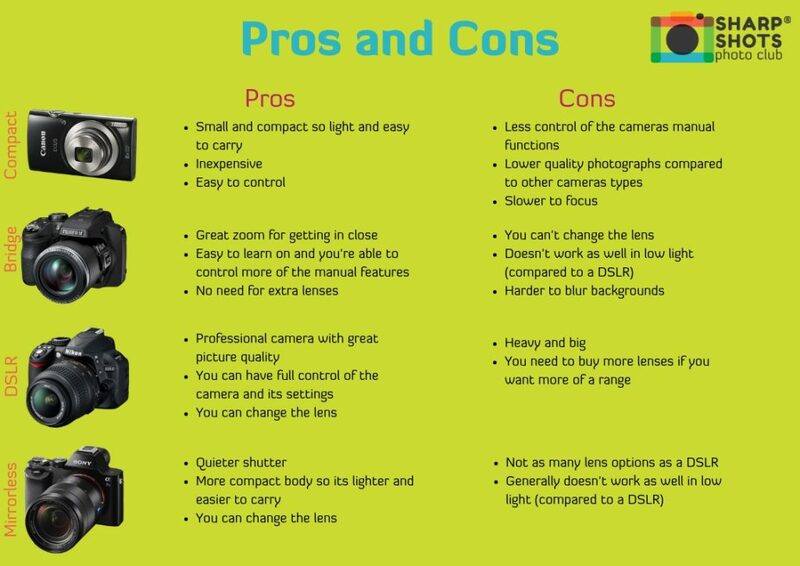 There are so many camera makes and models, it can be hard to work out which are the best cameras for kids and teens. 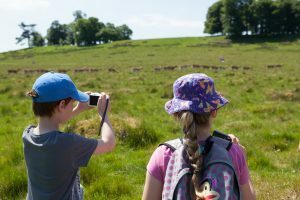 So to make it easier for you, we have put together a list of some of our favourite entry level cameras for kids and teenagers. 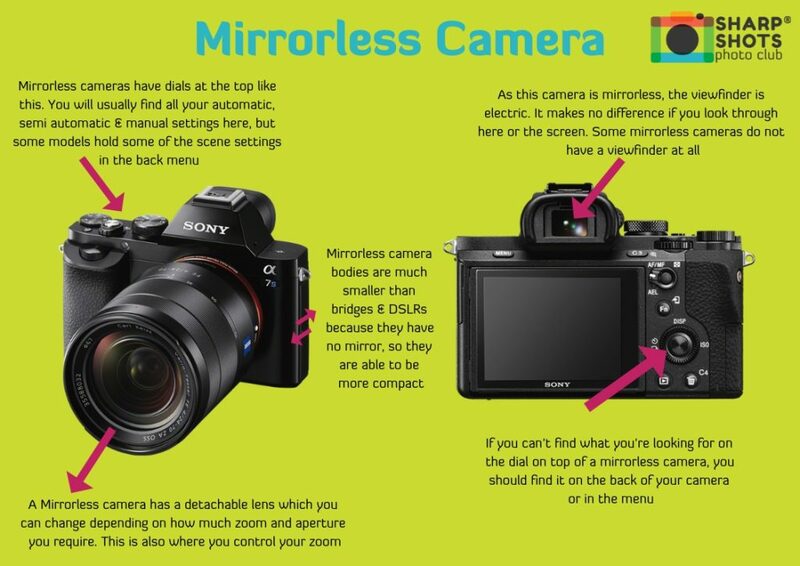 Lets first start with explaining the difference between compact, bridge, DSLR & Mirrorless cameras, so you know which would best suit your young photographer. 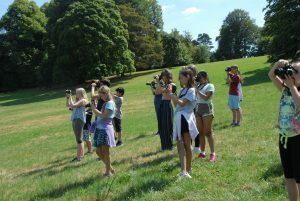 For our kids photography courses we use compact cameras. 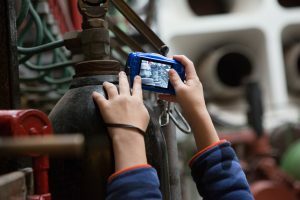 We have carefully thought about what kids mostly use their camera for, and what it needs to make sure it can withstand the excitement of a child! 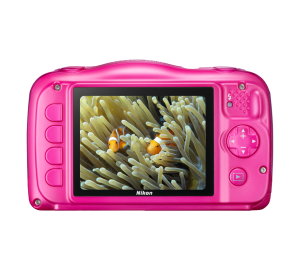 So we think that these are some of the best cameras for children. 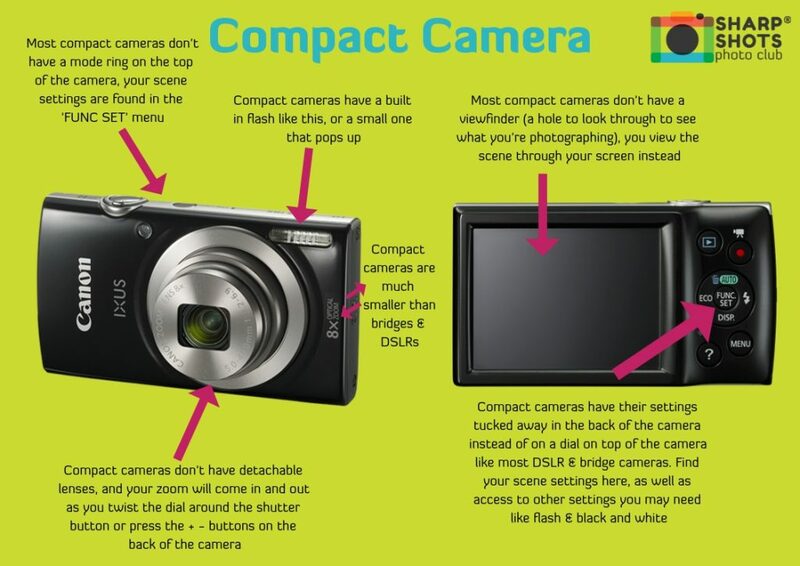 We LOVE this camera and use it ALL the time in our kids photography courses and after school photography clubs. 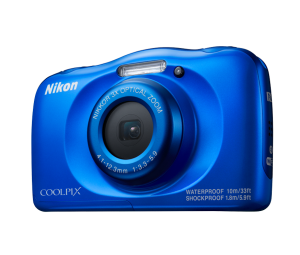 The Nikon Coolpix W100 is shockproof to a drop of 1.8m, waterproof to 10m, cold resistant down to -10ºc, rustproof, has some really funky settings and image effects as well as the necessary ones AND comes in different colours. As well as taking amazing sharp photographs with it’s 13.2megapixels, you can also shoot high-quality Full HD videos with stereo sound, while SnapBridge automatically transfers images to your smart device for easy sharing and storage. Dedicated one-touch buttons and an easy-to-use interface make operation simple, and there’s even a special children’s menu. 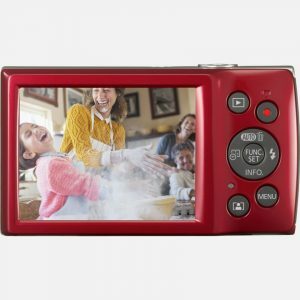 This camera is brilliant for active, excitable kids with a passion for creative photography. 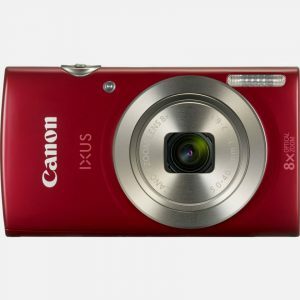 The Canon IXUS 185 is an ultra-affordable slim compact with 8x zoom and a 20MP sensor. It doesn’t have the waterproof or shockproof features like the others, but for its price it’s hard to pick faults and it still makes a great first ‘proper’ camera for many young snappers. 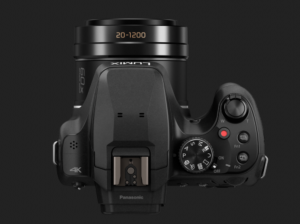 For the more creative photographers, this camera has some fun digital filters they’ll enjoy experimenting with. And while there’s no full HD video recording, the 720p capture is perfectly reasonable for the price. It’s available in black, red or silver. 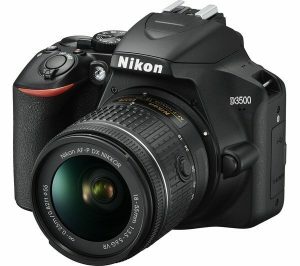 A great affordable first camera for a young photographer. 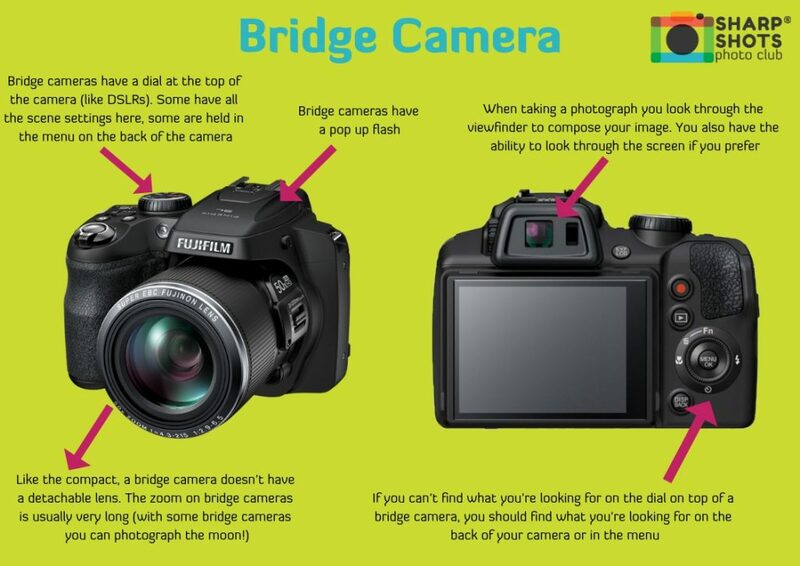 Bridge cameras are great for both kids and teens. 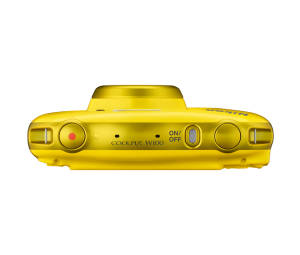 With easy to use camera modes and settings, both automatic and manual, and amazing zoom abilities without having to splash out on expensive lenses too. 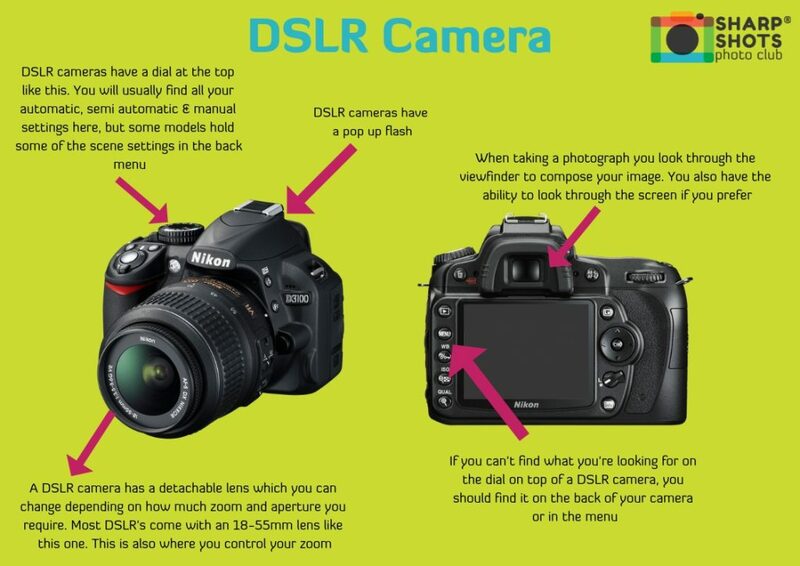 If you are looking for the best camera for a teenager, we would recommend skipping to the next section on DSLRs. 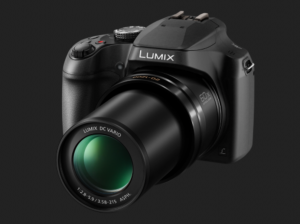 The Panasonic FZ82 has an ultra wide 20-1200mm zoom, which means you can take panoramic landscapes, as well as getting super close to things you can’t even see. This camera also boasts full HD 4k video for amazing fast pace action scenes. 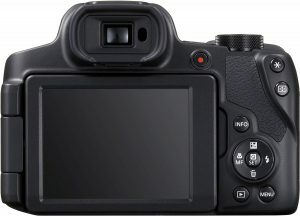 The Panasonic FZ82 has the ability to use fun automatic scene settings for the younger or more beginner photographer, and the ability to use the more manual controls for the older or more experienced photographer. 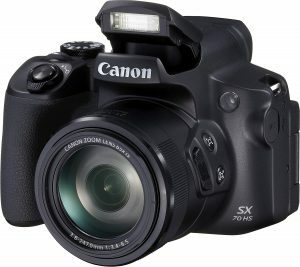 The 20.3MP Canon Powershot SX70 HS is another great Bridge Camera, giving you an amazing 65x optical zoom so you can capture everything from distant details to macro shots without lens changes. As well as capturing beautiful stills, you can also shoot video in ultra high definition 4K. 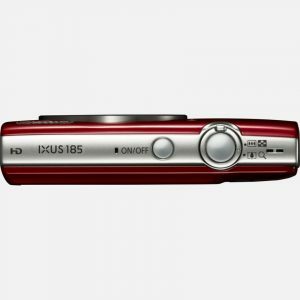 This camera has the ability to use fun automatic settings, as well as the more manual settings for more control. Operate in 0 – 40 °C, 10 – 90% humidity and upload your photographs straight to your phone with built in Wifi. Great for a techy teen who wants to take their photography to the next level. 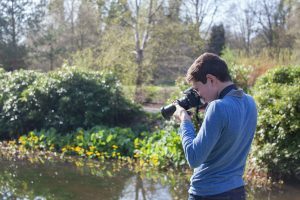 DSLR’s are professional cameras, so they’re perfect for the more serious photographer who wants to take their photography to the next level. 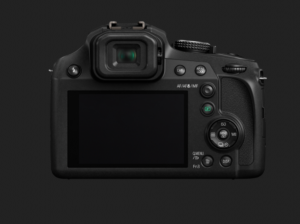 DSLRs allow you to change your lens so you have the freedom to experiment, with much sharper images as a result (compared to the bridge zoom). 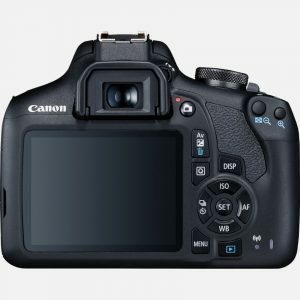 All DSLR cameras allow you to use fully manual settings, giving you complete control of your camera, but they also have all of the automatic/semi-automatic settings too so you have the option. All in all, its a much more versatile camera and perfect for beginners, amateurs and professionals alike. We think these are some of the best cameras for a teenager. 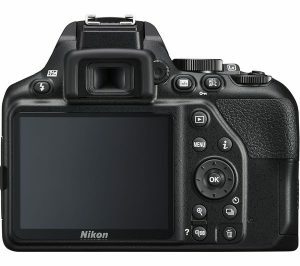 The Nikon D3500 is a fantastic beginner DSLR. 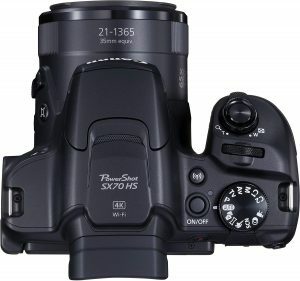 This camera is usually bought as a kit with an 18-55mm lens which is great for every day photography (we use this lens on our DSLR’s in our photography courses for teens). The D3500’s large 24.2 MP captures richly detailed photos and Full HD movies—even when you shoot in low light. You can apply creative effects in camera and use Nikon’s SnapBridge app to send photos straight to your phone on the go. With all the automatic & semi-automatic settings at your finger tips, all the way up to fully manual settings to move on to when your teen is ready. 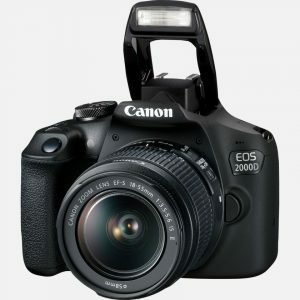 The Canon EOS 2000D is an easy-to-use 24.1 Megapixel camera is well suited to beginners – delivering beautiful photos and cinematic Full HD movies. 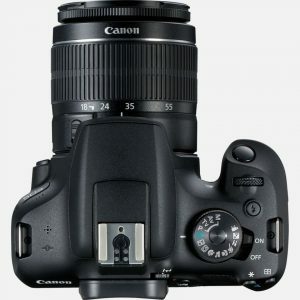 This camera is also usually bought as a kit with an 18-55mm lens. You can play with creative settings in Creative Auto mode and partial or full manual controls whenever you’re ready. Sharing to social media is easy with the Canon Camera Connect app. 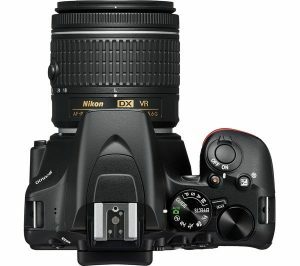 A great camera for an enthusiastic beginner to learn and grow with. 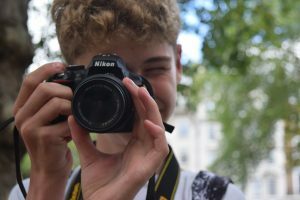 When you have decided on the best cameras for kids and teens, why not take a photography course for kids & teens with us to learn how to use your new camera. 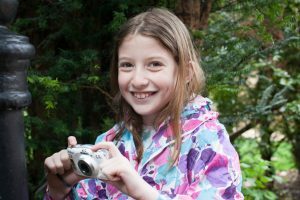 Or check out our online photography courses for kids & teens to learn photography from the comfort of your own home.